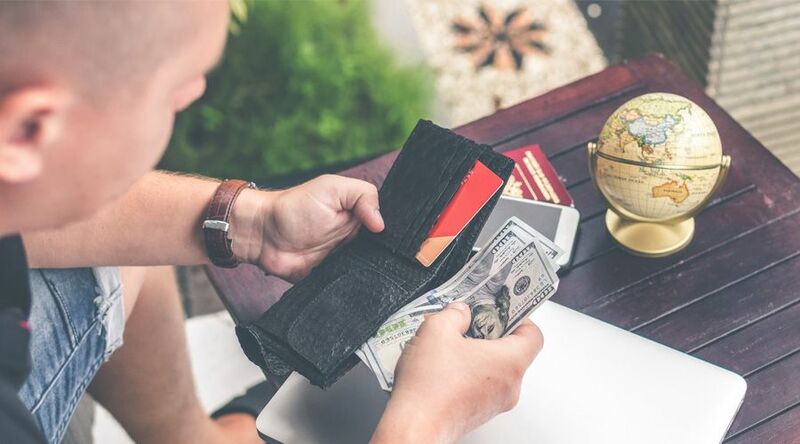 Blockchain-based remittance transfers are not only secure and resilient, they are also fast and can cut transfer fees in half (Image via Pexels). Fintech startups are continuously bringing innovative solutions to cater to the large unbanked population. According to the World Bank’s Global Findex database, financial inclusion is on the rise globally. The 2017 Global Findex database shows that 1.2 billion adults obtained an account since 2011, including 515 million since 2014. Between 2014 and 2017, the share of adults who have an account with a financial institution or through a mobile money service rose globally from 62 percent to 69 percent. 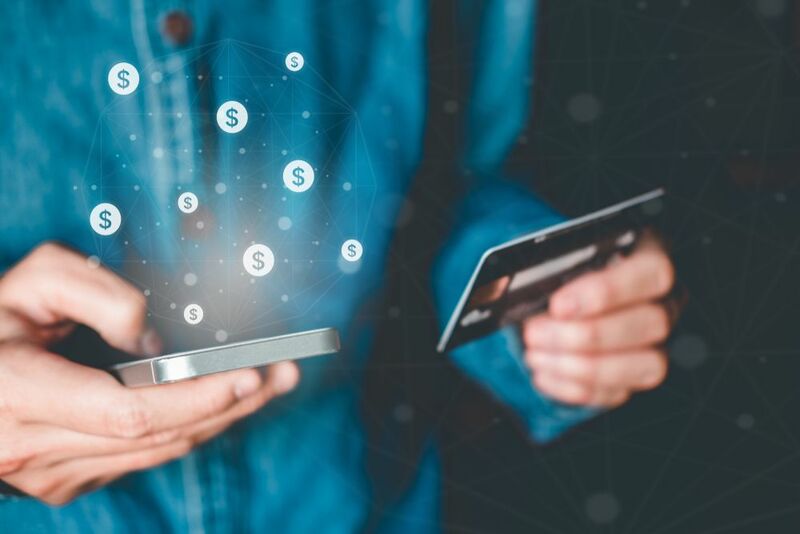 This fintech revolution is not only affecting basic financial applications such as online payments, but reaching more complex transfers such as remittances, and the Blockchain has much to do on that level. Migrants’ remittances have been rapidly growing in the past few years, and were valued at over $444 billion in 2017 by the World Bank. The Middle East, Europe, and Central Asia are the best benefiting from these flows. But this is not a new tendency. Remittance money does not only act as a support to migrants’ families, but also as a backup to the economies of their developing countries. According to the International Monetary Fund, remittance flows to low-income countries represent no less than six percent of their gross domestic product (GDP), compared with about two percent of GDP for middle-income countries. However, sending remittances via bank transfer or traditional Money Transfer Operators (MTOs) such as Western Union for instance, can be slow and expensive. Costs per transfer could reach an average of seven percent of the amount sent. This means that the fees levied on remittances going to the developing world will likely amount to more than $33 billion in 2017, as per the World Bank. As the Blockchain is disrupting the finance world, remittances are no stranger to this wave. According to a recently published report by the UNDP and Blockchain.com, decentralized, Blockchain-based alternatives are not only secure and resilient, they are also fast and can cut transfer fees in half. When combined with the necessary communications infrastructure, they can further reduce the cost of sending money by allowing recipients to collect and disburse their funds digitally. Distributed ledger technology could increase efficiency and lower remittance costs (Image via Pexels). 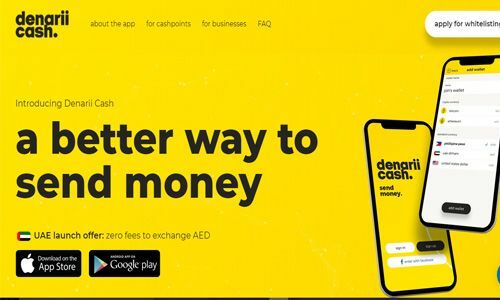 Denarii Cash, a UAE-based startup, is already implementing tools to transfer money through the Blockchain. Its mission? 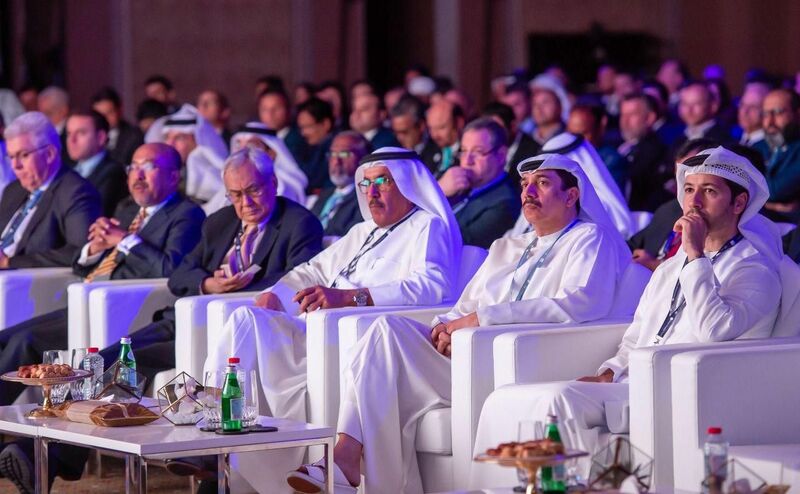 To accelerate financial inclusion in the MENA region using +15 currencies, including cryptocurrencies such as Ethereum and Bitcoin. The startup was founded in early 2017 and was launched in April 2018 by Jon Santillan and Denver Chua, both Filipino entrepreneurs. The cofounders have bootstrapped their company and put together $100,000 to develop the project. This startup, which is a peer-to-peer multi-cryptocurrency wallet for smartphones, brought a service called ‘Cashpoints’, which turns anyone with a smartphone into an ATM. Though a regular unbanked person may not be aware about cryptocurrencies and the way they work, using Denarii Cash is simple. “We built Denarii Cash wallet with the consumer in mind, so that any average user can use it,” Santillan told Wamda. The process starts by installing the Denarii Cash wallet for iOS and Android. Then, the user needs to open his wallet and find a Cashpoint partner with a set fee within his range. Cashpoints can be individual people or small retail establishments like convenience stores. Upon meeting, the Cashpoint collects the cash deposit of the user for example, and transmits the equivalent amount in Bitcoin into the user’s Denarii Cash wallet, while charging a small fee in the process. The fee could be a flat one of 10-15 Emirati Dirhams (US$ 2.7 - $4), or one percent “which we recommend to our Cashpoint partners. This goes to the Cashpoint partners and only a portion of it goes to us which we use to operate our startup,” he said. Denarii Cash is turning every user into a mobile ATM (Image via Dinarii Cash). 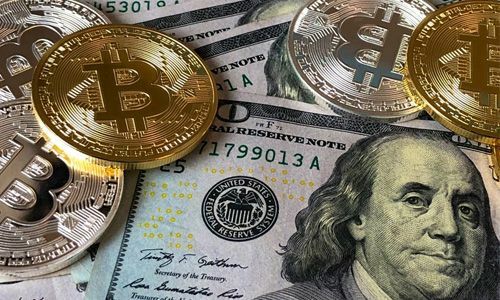 Sending Bitcoin or Ethereum does not need to be set into a counting numbers such one, two, or three for example, as the app allows the user to send a decimal fraction of a Bitcoin. Cashpoints dictate their own fees or the amounts they are willing to accept for deposits. The maximum amount each Cashpoints can accept will depend on its track record. Santillan added: “Denarii Cash is a peer to peer wallet, which means that our model is entirely non-custodial, meaning neither Denarii Cash Wallet nor our Cashpoints ever take custody of anyone’s funds other than their own. In other words, everyone in the Denarii Cash network always holds their own money. Because of this, Cashpoint partners can set their own fees and accept deposit depending on the amount of credit they have on their Denarii Cash wallet. 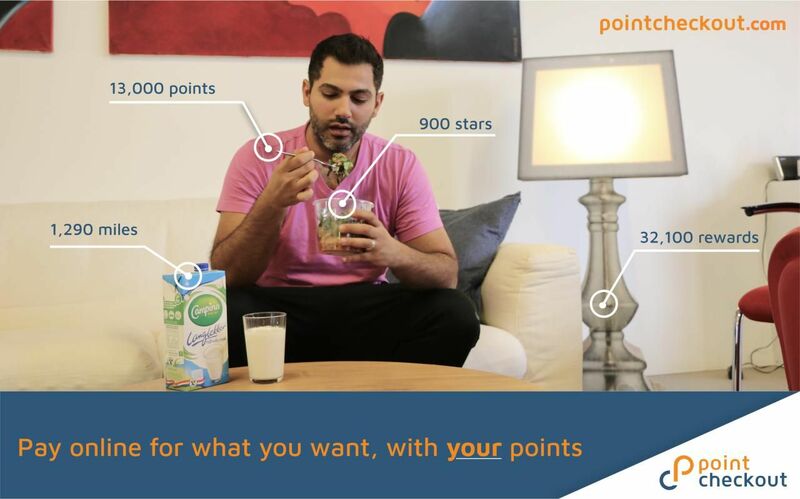 Now, with the fees structure, in order for the consumer to get the most affordable fee, we incentivise our Cashpoints partners by giving them more reward tokens or points if they lower their fees.” This means, the lower their fee to accept deposit/withdrawal is, the higher the reward points they will get. Denarii.Cash is rolling out Cashpoints first with existing money exchangers and retail establishments that are familiar with handling such transactions, and “eventually you and me can be part of the Cashpoint partners,” he said. Denarii Cash screens all the Cashpoint partners, and checks their identity, and trains them. “This is similar to how Careem manages its network of captain drivers,” Santillan said. In the next couple of months, Denarii Cash will extend its services to bill payments, mobile top-ups, and online shopping.